Throughout the week, we have been chronicling the fact that several dozen members of the Republican National Committee are currently in Israel on a trip organized by Christian nationalist David Lane and paid for by an anti-gay hate group, the American Family Association. Until attention began to be focused on the trip, nobody over at the RNC seemed to have any problem with the AFA’s long record of openly promoting bigotry. 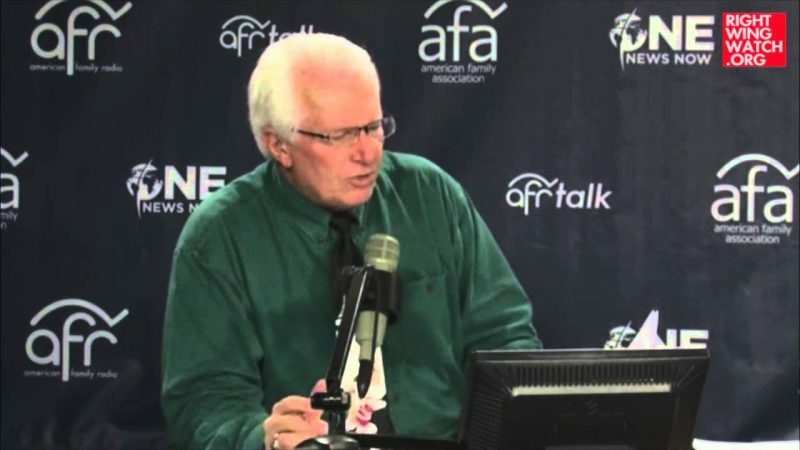 Then, in a pathetically transparent effort to alleviate the controversy surrounding this trip, the AFA stripped its most notorious bigot, Bryan Fischer, of his title as the organization’s director of issues analysis and role as official spokesman last week, while keeping him on staff and allowing him to retain his daily radio program on the AFA’s radio network. It seems as if the AFA’s feeble effort to wash its hands of Fischer’s bigotry has failed, as Haaretz is reporting that RNC Chairman Reince Priebus backed out of the trip at the last moment, claiming that he had a funeral to attend in the U.S. but would be joining the group later. But now, according to the report, Priebus will not be joining the group at all. 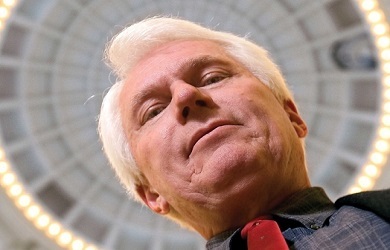 The most interesting aspect of this report is the fact Dennis Prager, who is currently in Israel on this very trip, says that everyone who went on the AFA’s dime is repulsed by Fischer and his views. Earlier this week, the AFA distanced itself from its former spokesman who had made statements described by critics as anti-Semitic, homophobic and racist. 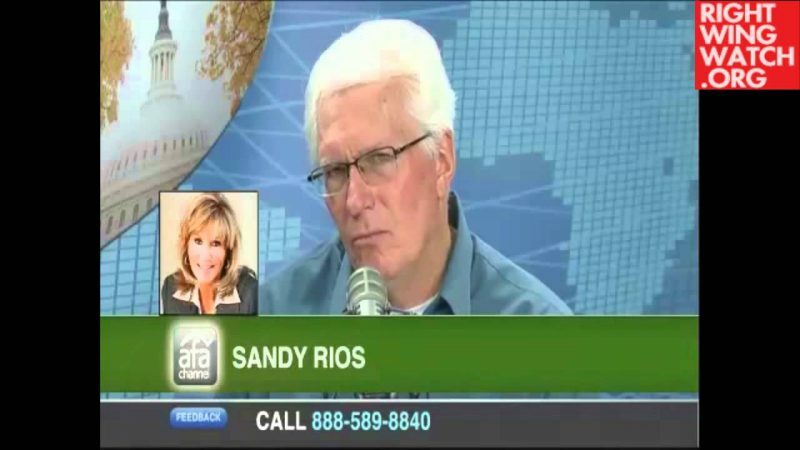 The spokesman, Bryan Fischer, had said, among other remarks, that America is a Christian nation in which Jews and Muslims are not entitled to constitutional protection for their religious expression. The Jewish talk show host said he had never heard of Fischer before, nor had he had any dealings with any other representatives of the AFA. “This is all brand new news to me,” he said.